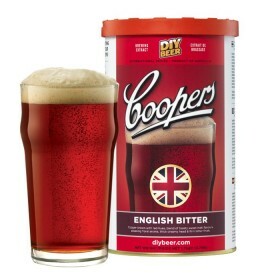 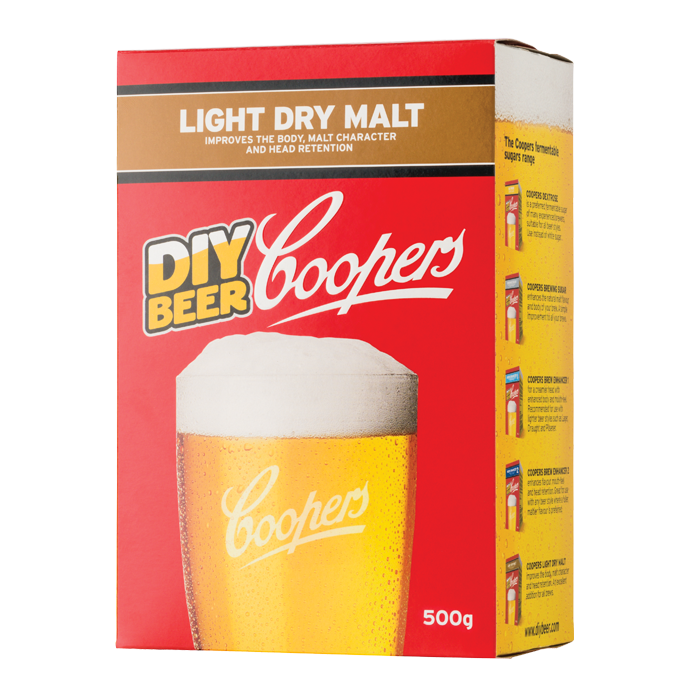 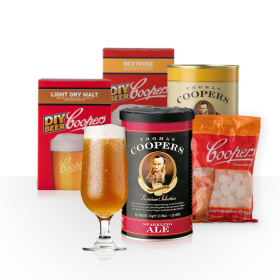 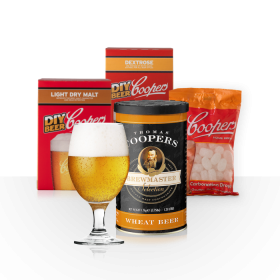 Coopers Light Dry Malt is produced wholly from Coopers Malt Extract. 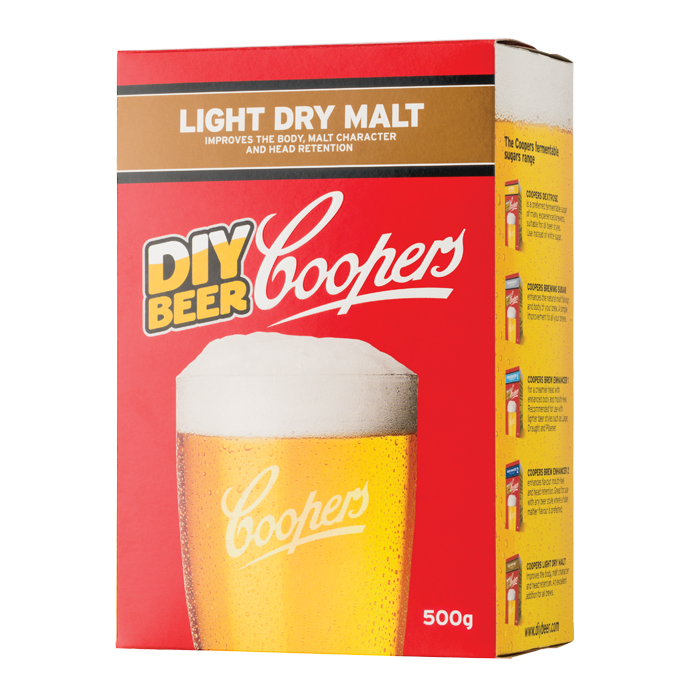 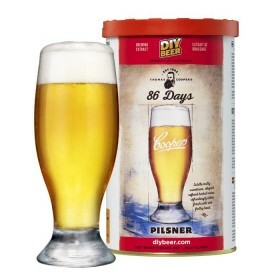 When using this product, you can be confident that you are adding 100% pale malt to your brew. 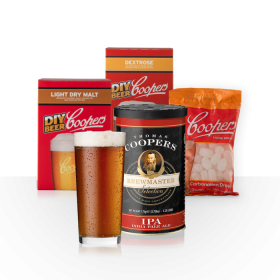 Coopers Light Dry Malt will improve the body, malt character and head retention of your favorite brew. 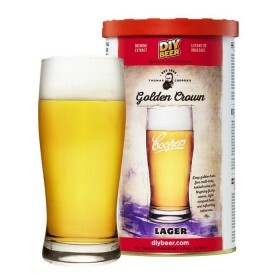 Excellent addition for all beers.